What if going to the dentist could be something that your child thought was fun and actually looked forward to? At Montgomery Pediatric Dentistry, it is. Our team of pediatric experts and warm staff are committed to helping even the most anxious of children feel right at home. All children are welcome in our office, and we specialize in treating children who may feel nervous, as well as comforting anxious parents. Every single day we strive to make dental visits as easy as possible. In some unique situations, a child may require some sort of sedation to make it through their dental work. In these situations, we partner with a board-certified anesthesiologist for ultimate patient safety. Medical and dental experts agree: it’s vital that all children receive their first dental evaluation by age 1. That’s why we offer free 1-Year-Old Exams for all kids under 24 months of age. From teeth cleanings and dental exams to x-rays and dental crowns, our comprehensive pediatric dental services keep your child smiling without an unnecessary fear of the dentist office. Whether your child is slightly nervous or has extensive behavioral patterns that prevent them from sitting through a dental visit, we have options to help. It may be as simple as using laughing gas to ease their anxiety, or having our licensed anesthesiologist provide IV sedation right here in our office. Protective sealants can block out decay before it starts. They only take a few minutes to apply, and no drilling or shots are necessary. In most cases, they’re completely covered by your dental insurance. White or amalgam restorations can help your child retain healthy tooth structure and avoid the spread of decay to other teeth. You’ll be surprised at just how easy it is for your child to sit through the procedure! 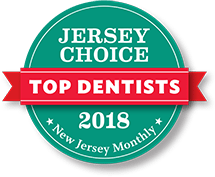 No matter how challenging you feel it is to take your child in for a dental checkup, we invite you to give our Princeton area pediatric dentists a call. Patients with special needs are also welcome! Our office is Autism-friendly. Plus, we’re happy to pre-authorize your procedures so we have a more accurate indication of what your insurance will pay/cover. 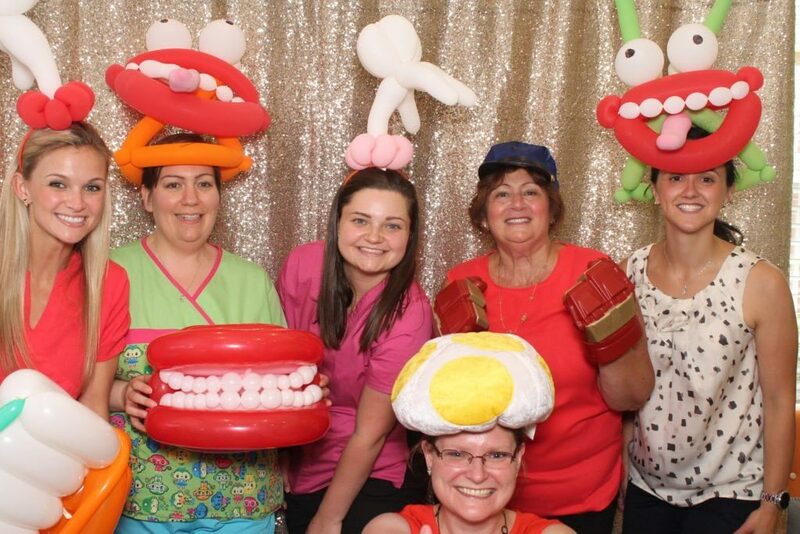 Call Montgomery Pediatric Dentistry today.